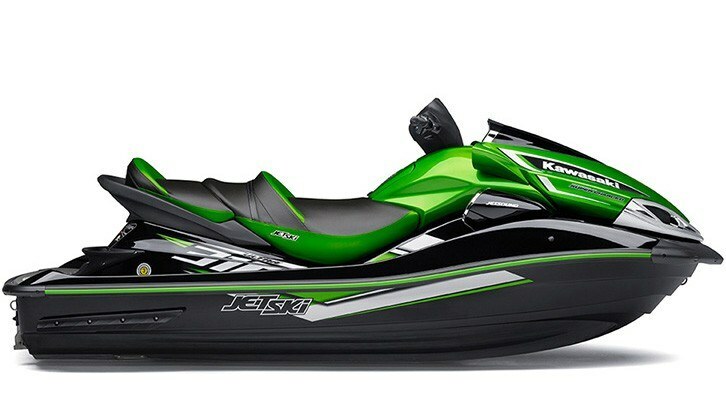 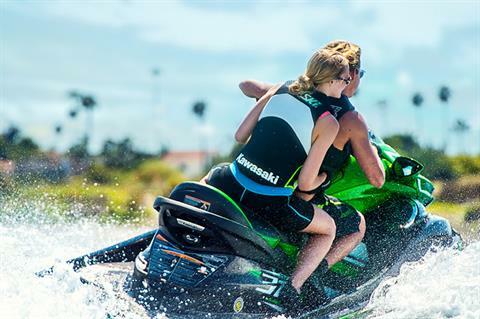 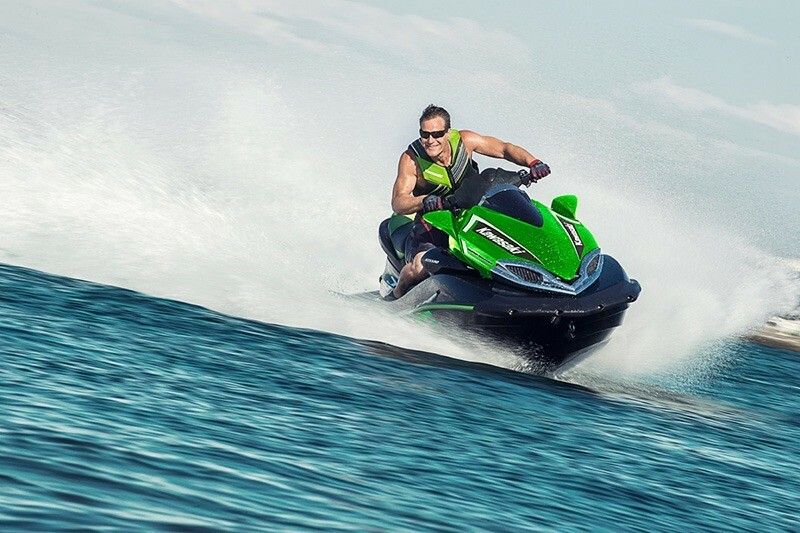 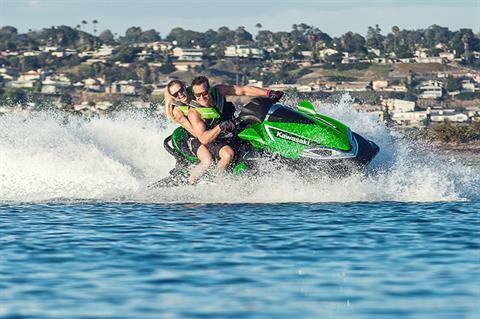 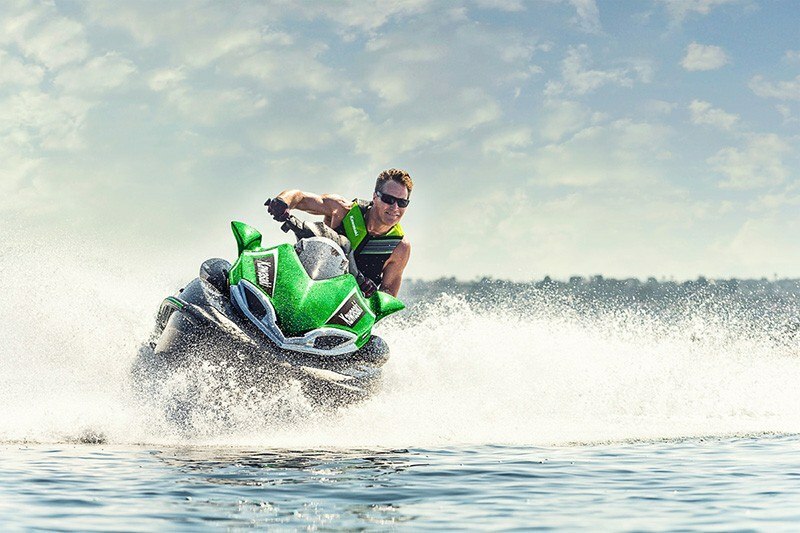 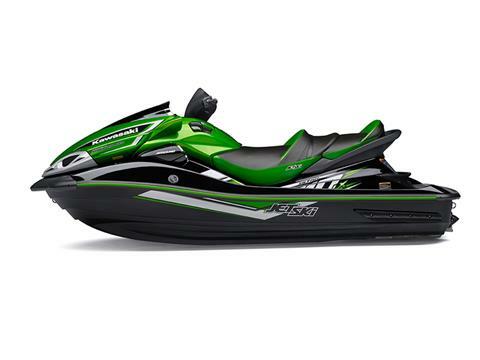 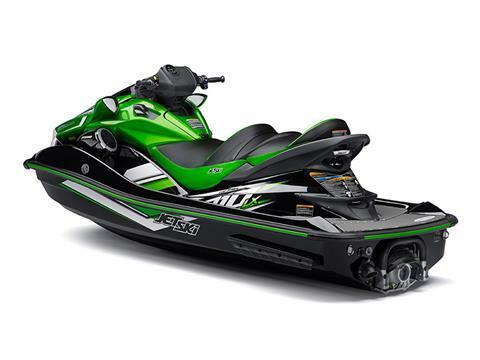 The Jet Ski® Ultra® 310LX is the most powerful personal watercraft in the world. Period. 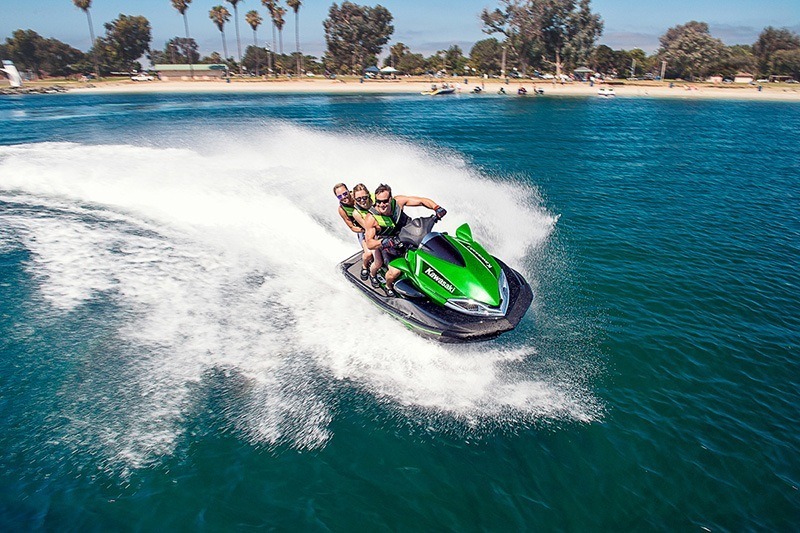 It’s also one of the most advanced, with a Deep-V hull that provides class-leading performance in rough water for racing-like agility and the exclusive JETSOUND® audio system. 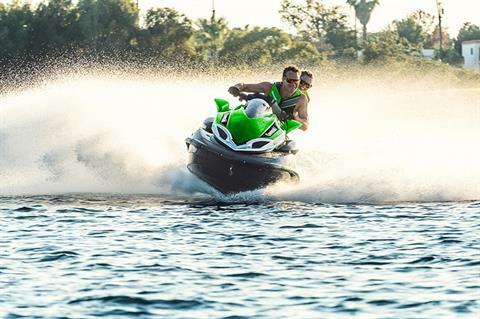 INNOVATION BY DESIGN: JETSOUND® audio system, a first in personal watercraft. 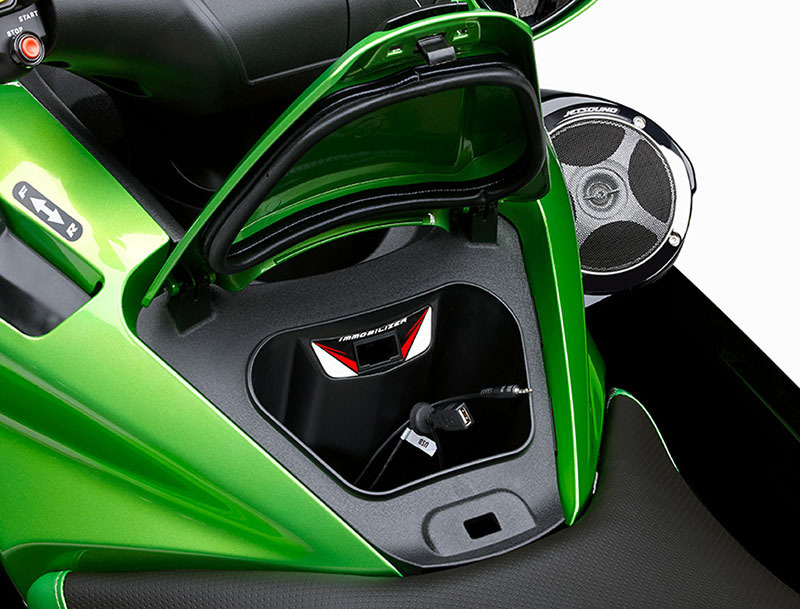 GPS mount conveniently integrated into handlebar pad. 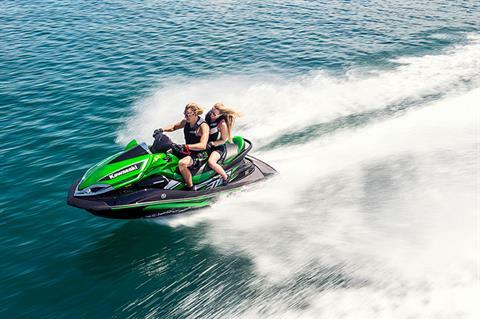 Deep-V hull offers class-leading performance in rough water. 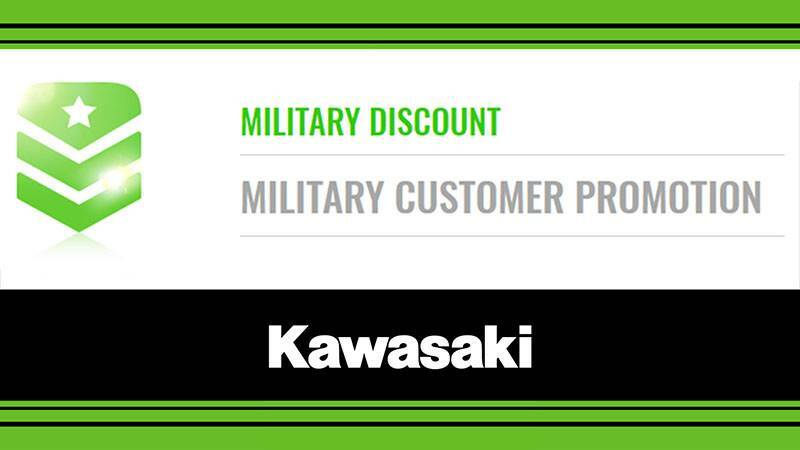 Tuned sponsons enhance performance and maneuverability. 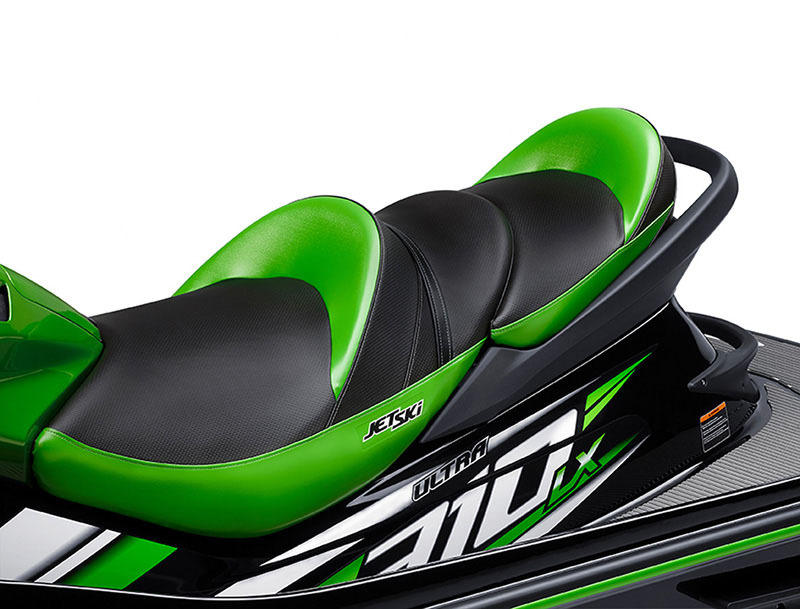 SUPERIOR LUXURY: 3-passenger seat with industry-first heat-resistant seat cover fabric. 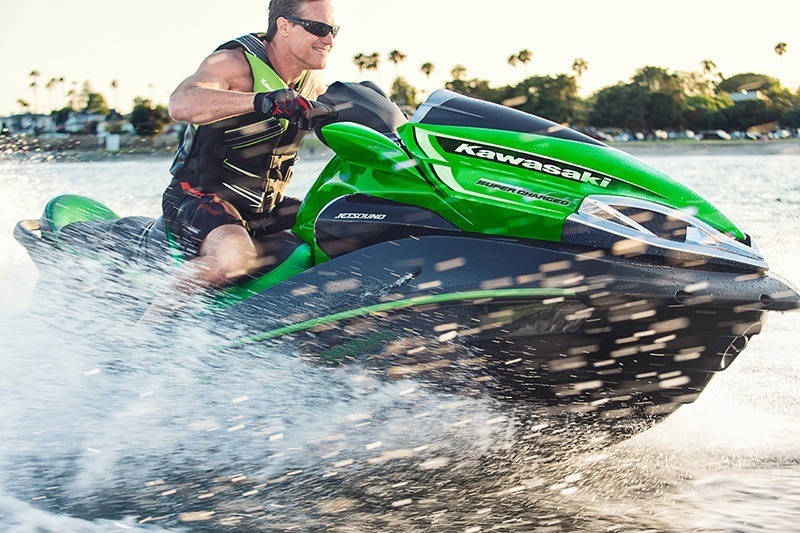 Industry-leading storage. 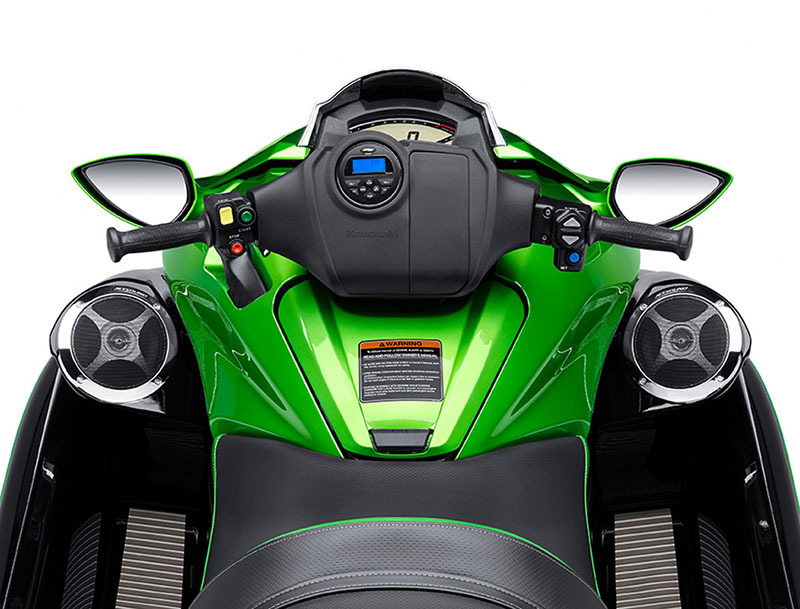 5-position adjustable handlebar. 310 MARINE GRADE SUPERCHARGED ENGINE: Digital Fuel Injection-fed 1,498cc inline four-cylinder engine is the reigning king of horsepower, and its crown is the high-tech Eaton Twin Vortices Series® Supercharger. 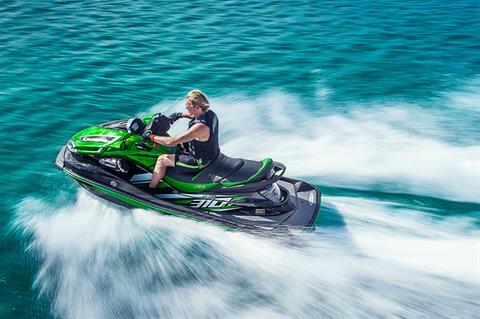 The Eaton TVS Supercharger is designed to deliver large quantities of boost at all RPMs from idle to redline. 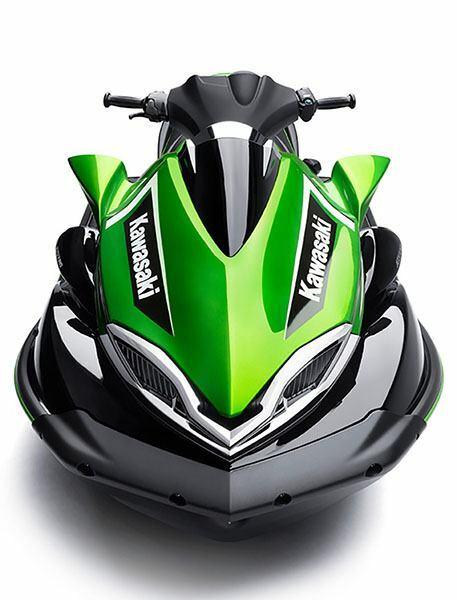 Working in conjunction with an intercooler, it supplies the engine with an uninterrupted flow of cool, dense air for maximum performance.